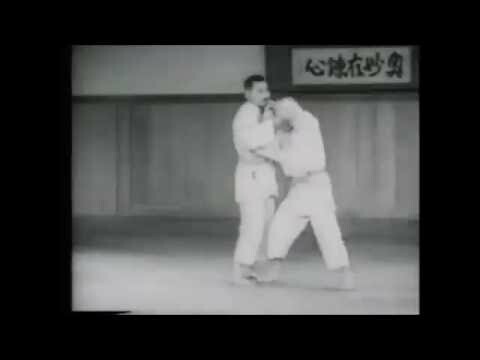 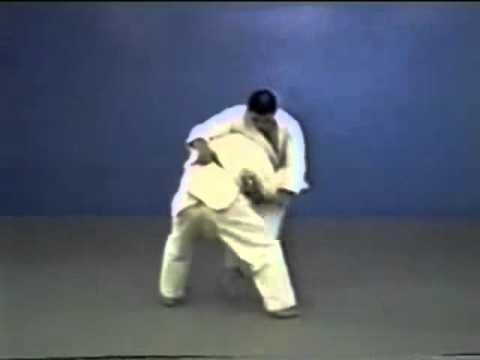 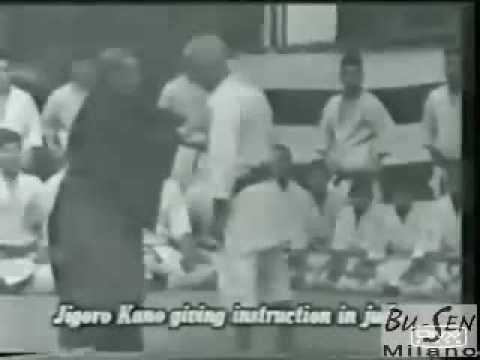 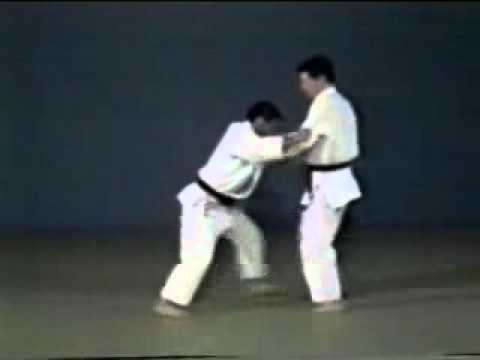 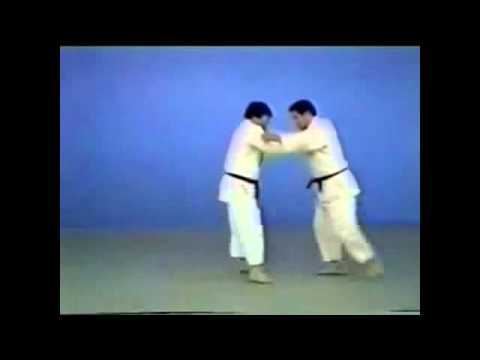 Info about "Sukui nage video"
Sukui Nage is a double leg takedown, one of the original 40 throws of Judo as developed by Jigoro Kano. 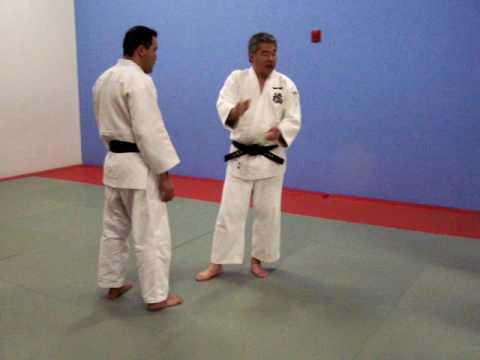 It belongs to the fourth group, Yonkyo, of the traditional throwing list, Gokyo (no waza), of Kodokan Judo. 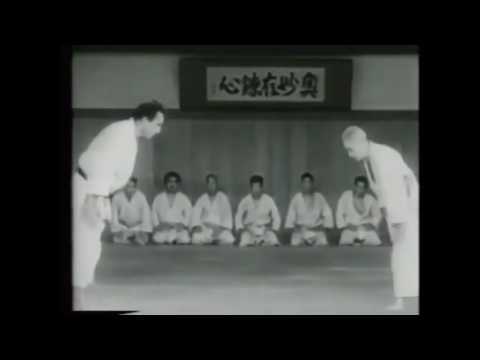 It is also part of the current 67 Throws of Kodokan Judo. 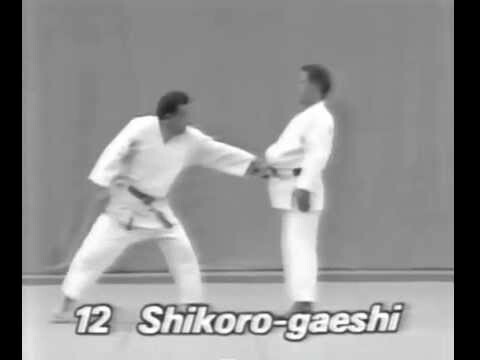 It is classified as a hand technique, Te-waza.